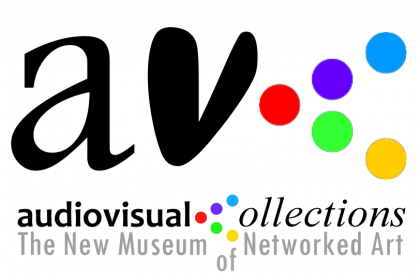 MUV – Music and Digital Art Festival – 9-14 June 2009 – CologneOFF IV – Here We Are! is organised in an exchange between virtual and physical space including numerous physcial partners and venues. 3rd Digital Art Festival Rosario/Argentina – 15-16-17 November 2007. [R][R][F]200X�>XP has ben presented 65 times in an exchange between virtual and physical space completely and partially in most different constellations.